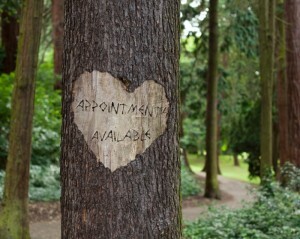 Appointments are available at a range of different times, aimed to suit most people. Whether you are working during the day, on maternity leave, shift work, or like to leave the relaxing until the weekend. My evening appointment slots are particularly popular with parents, allowing them to get a treatment once the little one(s) are fast asleep! When cancelling please give 24hrs notice, otherwise a fee may be applied. Different time slots are available for group bookings of 2 or more people. My mobile massage treatments are delivered in the comfort of your own home. All towels and equipment are provided. I cover a large area of Lanarkshire, and some areas of Glasgow. Please do not hesitate to contact me to find out if I cover your area. 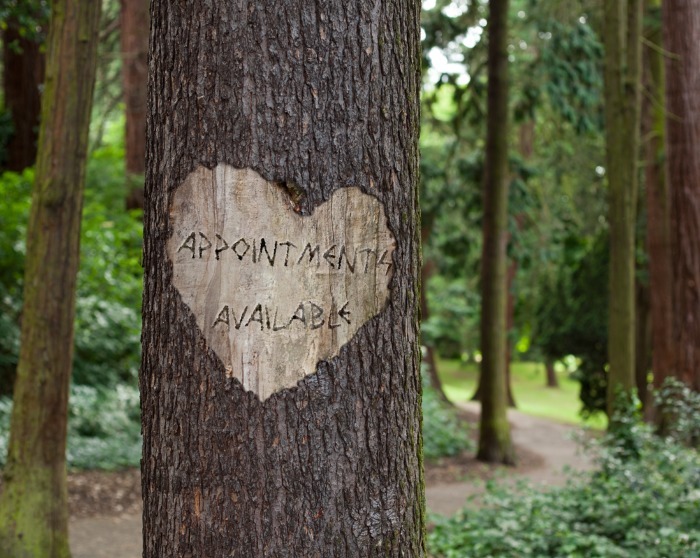 Saturday appointments are available at the tranquil treatment room in the East Kilbride Business Centre on Stroud Road (G75 0YA). A perfect place to come and relax, and leave the chaos of the world outside. Saturday bookings are made directly through myself and are available both morning and afternoon. Group bookings are available. Particularly beneficial for mums with little ones, who can meet as a group, and take turns having a relaxing massage, while the little ones ‘socialise’ and are looked after by the other mums. 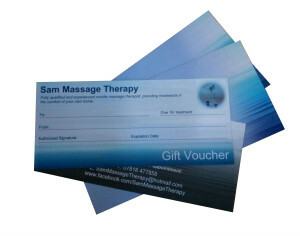 Gift vouchers are also available. Contact me on 07818 477858, or email on SamMassageTherapy@hotmail.com for further information.